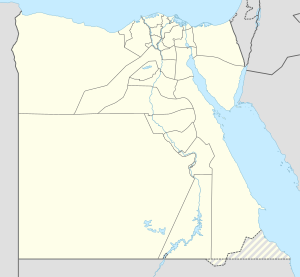 New Nubariya (Arabic: النوبارية الجديدة‎) is a town in Egypt, approximately 100 miles (160 km) north of Cairo. The settlement was founded in 1987 as part of an irrigation scheme using water from the Nile. This page was last edited on 28 November 2018, at 21:47 (UTC).